Chris Eirschele is a freelance garden writer whose prose are found in books, magazines, and blogs; in print and in electronic media. 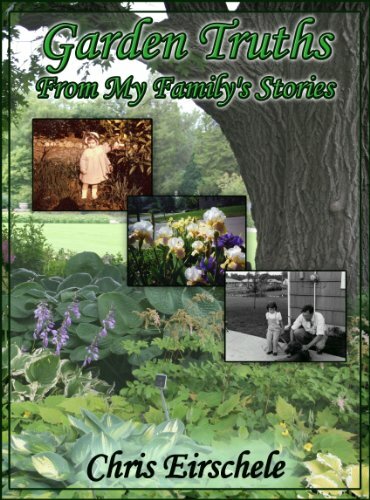 At times, her non-fiction genre has taken short detours into memoir. Chris writes how-to’s, true life, and, now, a journey into fiction – but always each with a tale of growing plants weaving through the pages. 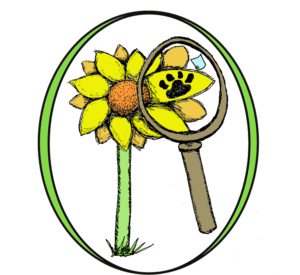 Whatever the genre, you may count on Chris’ characters and story-lines to be dotted with flowers and foliage, and where scents of the garden comes alive. Chris’ most current non-fiction garden writing may be found in her own bloggy muse at StayGardening. 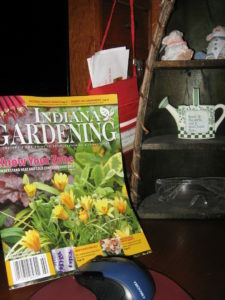 Other writings can be found in State-by-State Gardening publications produced bi-monthly, with features in the gardening publication of past issues of Indiana Gardening, Ohio Gardener and Missouri Gardener. 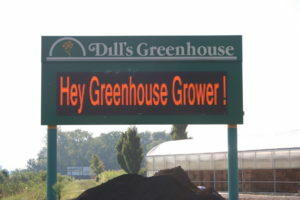 In 2011, Chris wrote two pieces for the horticultural trade magazine, Greenhouse Grower. The articles highlighted two greenhouses; one in Indiana and one in Ohio. Chris lives with her husband, Chuck, and their marmalade cat, Savine, and Buster-Joe, their black and tan dachshund. Back in the Midwest, now they live among trees where plants are found inside and outdoors. 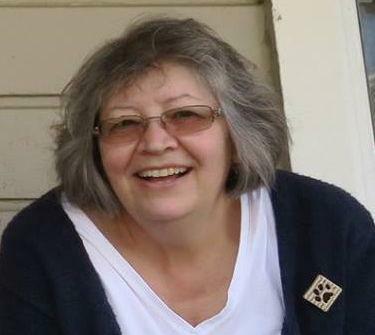 She is a past member of The Association of Garden Communicators and is an alumna of Wisconsin’s Novel-In-Progress BookCamp & Writing Retreat: 2015, 2016, and 2018.